Exfoliation is an important part of skin care regime. With time, skin develops a layer of dead skin with accumulated dirt and oil, which in turn clogs the pores. It also serves as a breeding ground for bacteria that leads to skin problems like blackheads and acne. Scrubbing peels off the outermost layer of the skin unveiling a fresh, glowing skin sans debris. 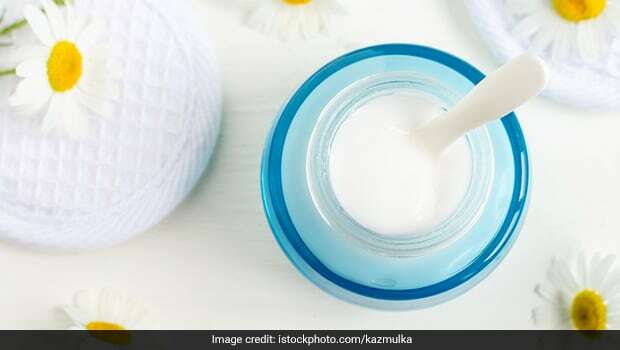 With the recent wave of naturopathy and Ayurveda in the beauty industry, more and more people are substituting chemical-laden over-the-counter products with their natural, homemade counterparts. Moreover, store-bought products are full of sulphates and parabens, which can do more harm than good to the skin. The hero of any scrub is the abrasive grainy substance, which sloughs off dirt and dust from the skin. The same can be achieved with the help of sugar, a common grainy product found in every kitchen. 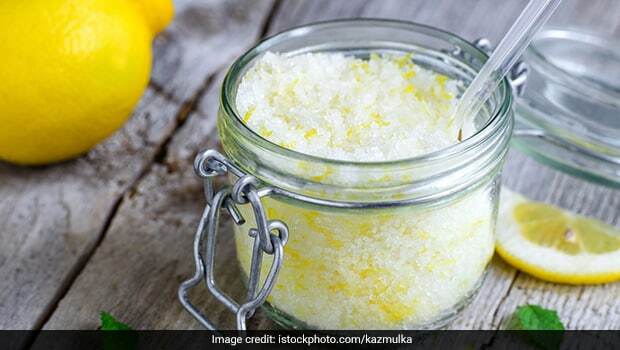 You can try some homemade sugar scrub packs for your regular exfoliation process. Sugar contains hydroxyl acids and glycolic acid, which are known to have great cleansing properties. Since sugar contains active exfoliating properties, you need to balance it with an emollient to prevent excessive drying up of the skin. Though it should not be much of a concern as the natural sweetener has intrinsic moisturising properties as well! -It is a natural humectant, which hydrates the skin by drawing moisture from the air and pumping it into the skin. -Glycol acid present in it protects the skin against sun damage and delays ageing. -Being an excellent exfoliator, sugar sweeps of all the dirt and bacteria and promotes skin regeneration. -It is gentler on skin than other salt scrubs, therefore ideal for sensitive skin as well. -It fights ingrown hair and prevents them from growing back. -It can be safely used to cleanse and nourish the whole body including hands and feet, and not just the face. -Sugar is equally effective on all skin types – oily, dry, combination and sensitive. A sugar scrub, if applied at least once a week, brings to the fore a cleaner, radiant and youthful skin. Remember to gently rub the scrub in soft circular motions on the body skin for 2 minutes and wash it off with cold water. 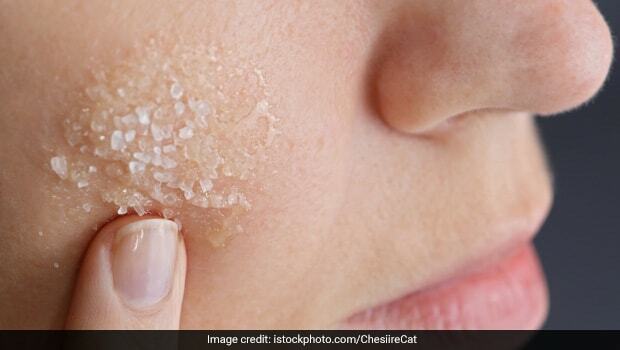 You can make DIY scrub with sugar as the main ingredient and other common products readily available in your kitchen to provide a well-rounded treatment for your skin. Here are some easy, DIY skin scrub recipes, which can be made in less than 10 minutes and applied anytime in the comfort of your home. Be careful not to get tempted as these scrubs are sweet enough to eat! Brew some green tea with leaves and not bags. Add 2 tablespoons of the tea with 2 tablespoons of honey. Then add 4 tablespoons of sugar to the mixture, adding 1 spoon at a time. Mix till you get a thick paste. Honey is naturally anti-bacterial. Apply this scrub 2 times a week to get the glow from honey and freshness from the green tea. This is a godsend for those suffering from perpetual dry skin. 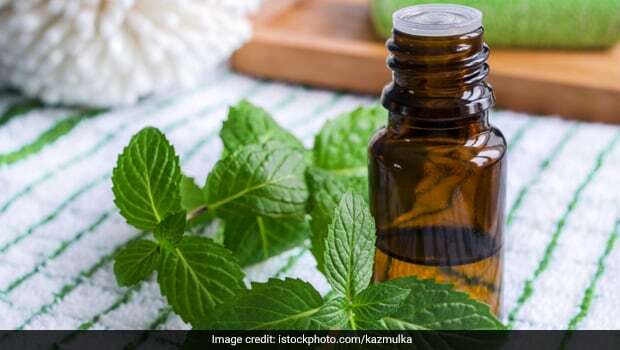 Mix together 3 tablespoons of warm coconut oil, 2 tablespoons of sugar, 2 drops of peppermint essential oil and half a tablespoon of Vitamin E oil. Your sweet, minty homemade sugar scrub is ready. Banana contains essential vitamins and minerals that are highly beneficial for the skin. 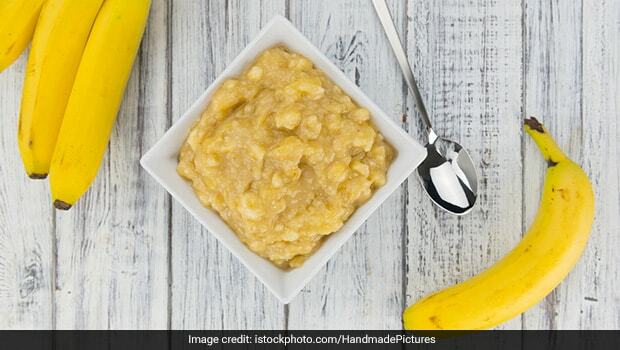 This magical scrub can be easily made by adding 2 tablespoons of sugar with 1 mashed banana. This paste will make skin softer and suppler with regular application. Pour in the juice of 2 lemons to a mixture of 2 tablespoons of sugar and half cup of olive oil. Relieve your skin from sun damage, tanning and blemishes. This works just as well as a hand scrub for your manicure routine. This is the ultimate scrub for chapped and discoloured lips. It leaves the skin on lips soft and makes it appear naturally pink. Mix equal parts of beetroot juice and sugar and apply it on your lips. Rub gently for 1-2 minutes and wash it off with water. Add 2 tablespoons of sugar to half cup of fresh yogurt. Yogurt helps in clearing the pores and tightening them. Grind half cup of oats and mix the powder with 2 tablespoons of sugar, 2 tablespoons of honey and 1 tablespoon of coconut oil. Oats works well for sensitive and acne-prone skin, fighting the pimple-causing bacteria residing in the skin. Isn’t it great how easy these natural, homemade sugar scrubs are to make? So, give those long, costly spa sessions in salons a miss! Grab that pack of sugar right away and give your skin an organic treat!